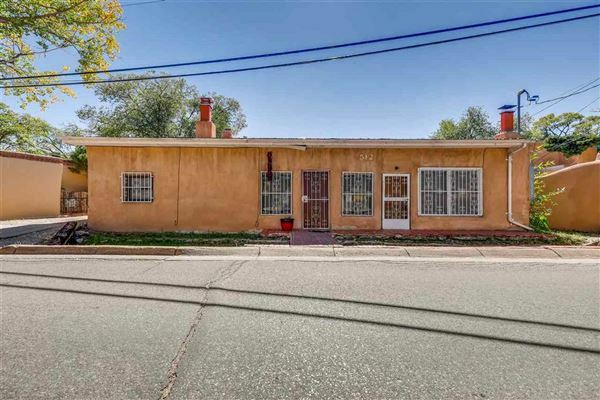 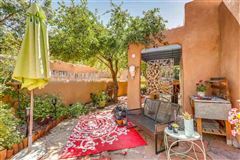 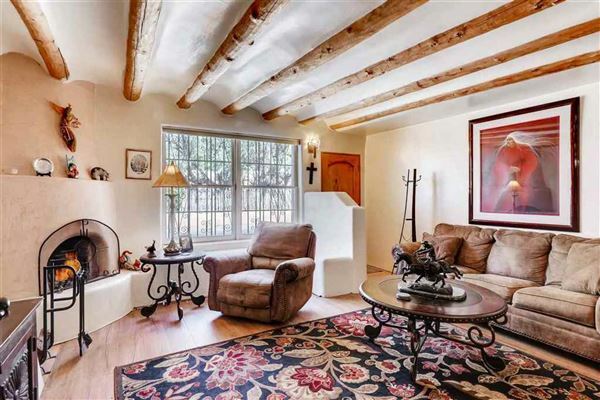 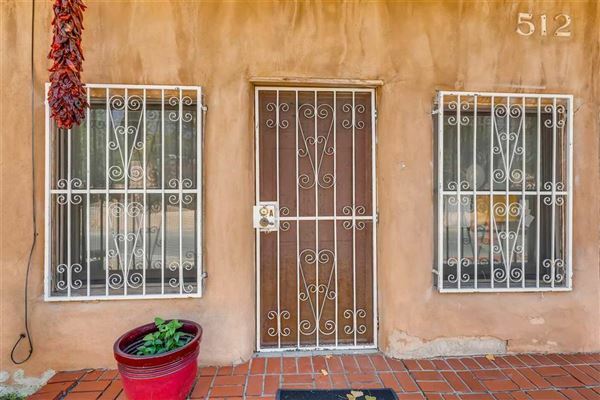 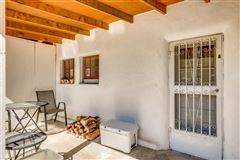 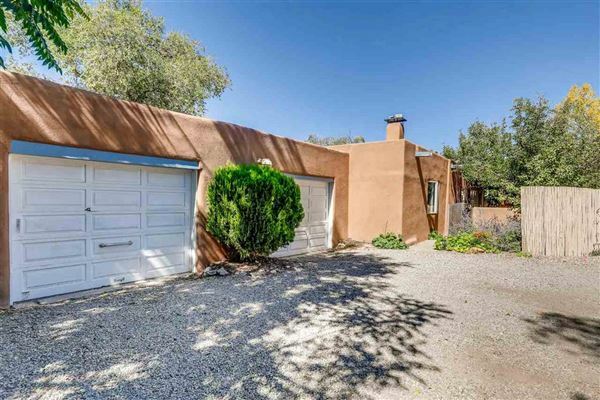 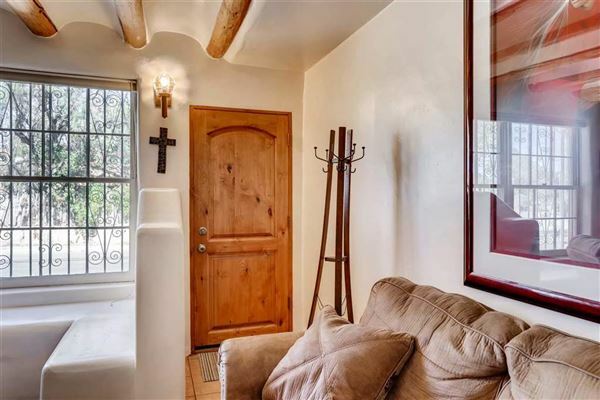 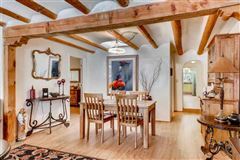 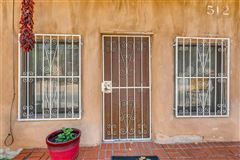 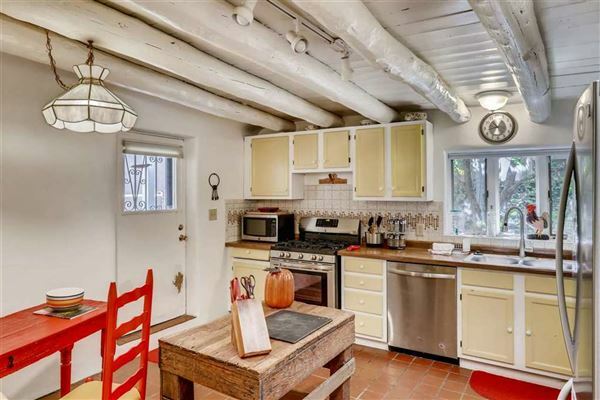 Classic Santa Fe adobe compound located in the Historic Eastside. 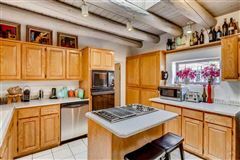 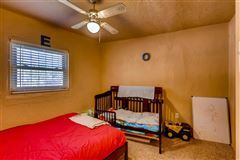 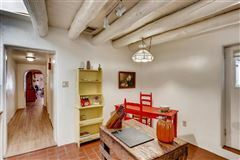 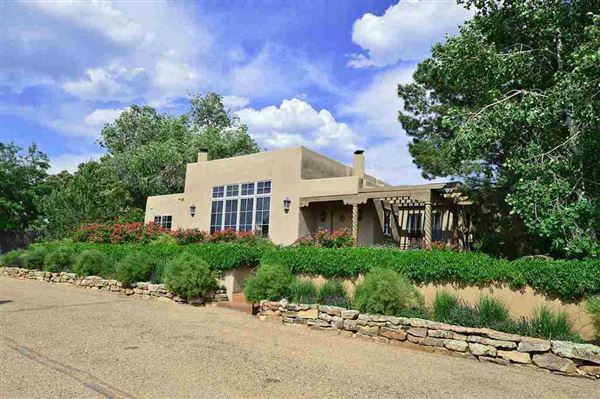 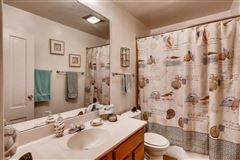 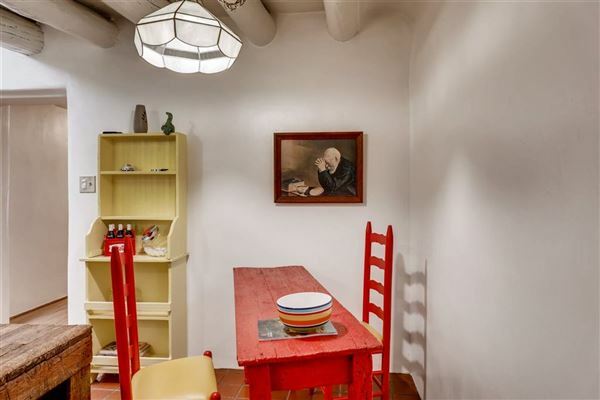 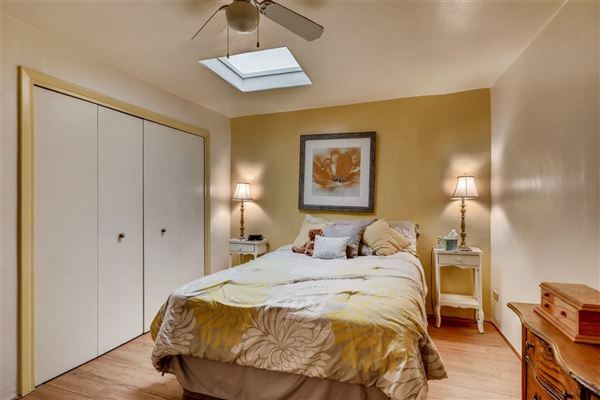 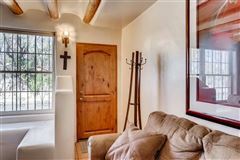 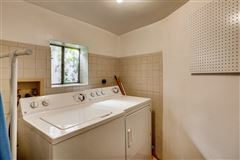 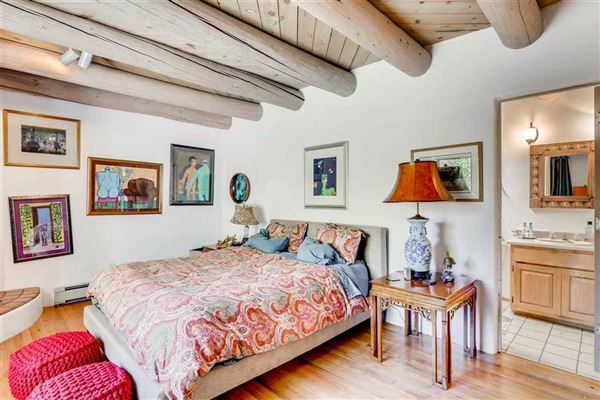 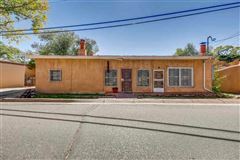 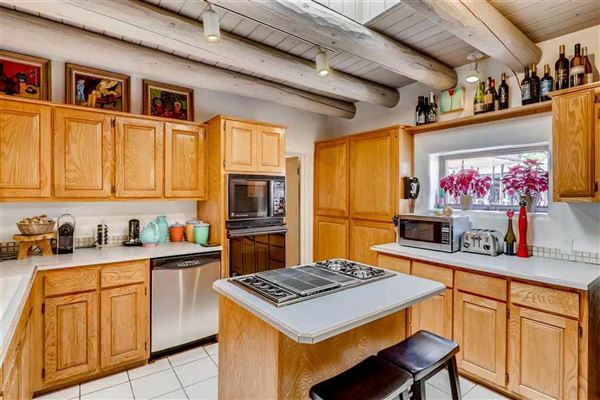 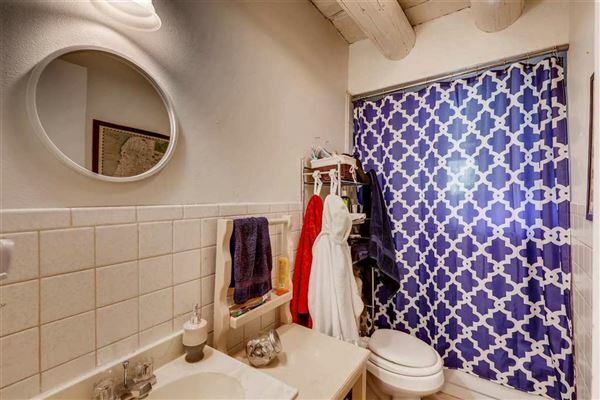 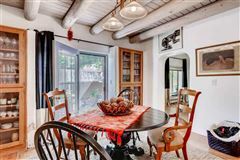 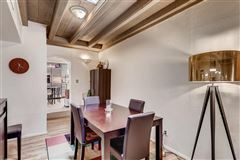 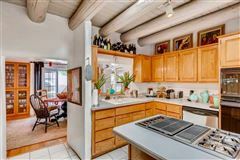 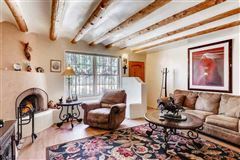 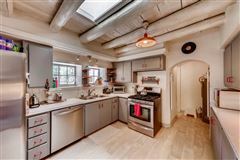 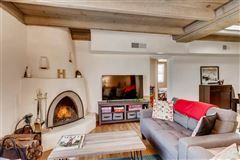 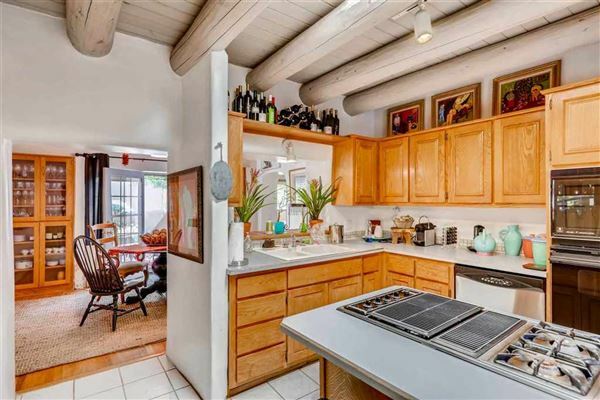 Minutes to Canyon Road, Plaza, galleries, gourmet grocery, museums, quaint coffee shop/bookstore, State Capital, unique shopping and exquisite dining. 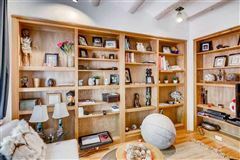 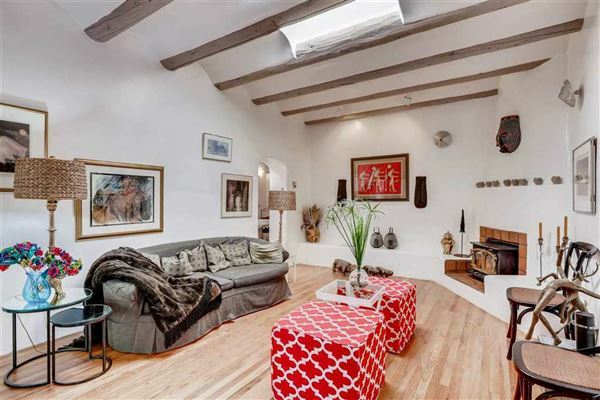 Three charming homes with Kiva fireplaces, two-car garage. 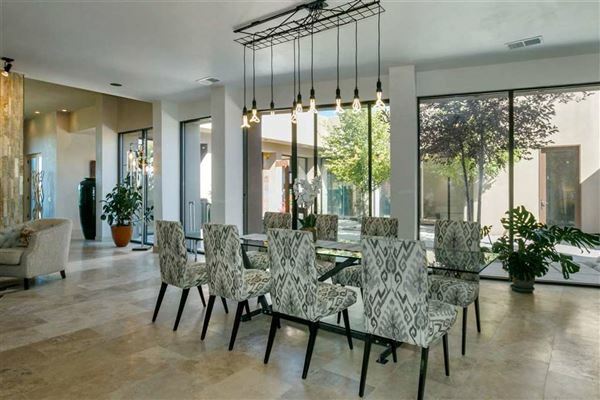 Exceptional opportunity to own in the most highly sought after location. 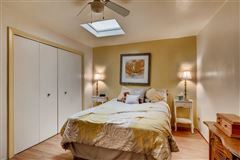 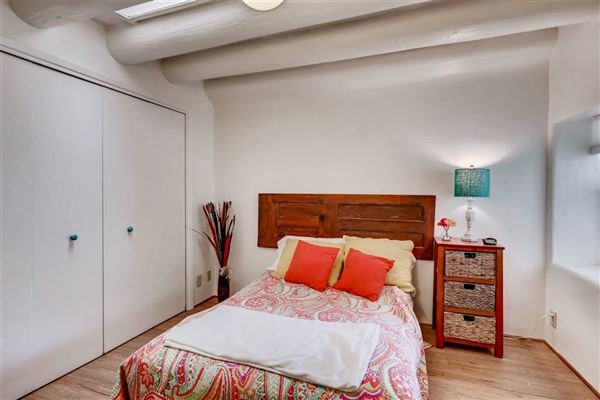 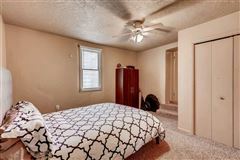 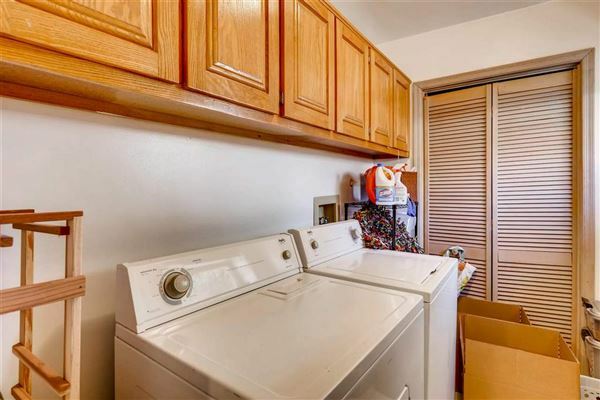 Total square footage for all three units: 4,359; Units A and B: 2,640 square feet; Unit C: 1,719 square feet.